nj arts maven: IT'S A FAMILY WEEKEND AT RVCCArts! Magic on Saturday and Acrobats on Sunday. Both Matinees. Saturday's performance, designed for the whole community, is offered in a sensory-friendly environment, designed especially for children with autism or related conditions who experience heightened sensory sensitivity, providing a safe and judgment-free space that is welcoming for all families. 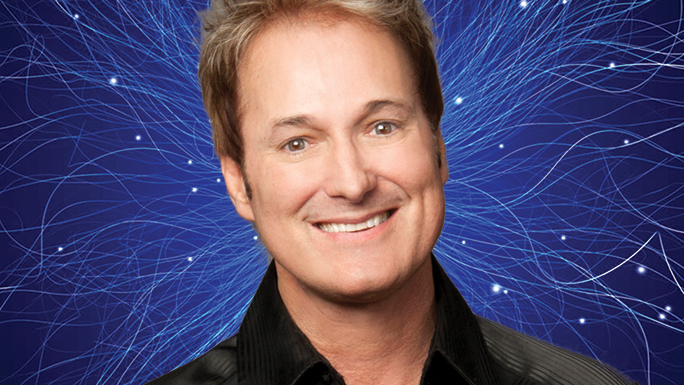 Kevin Spencer is a world-renowned illusionist with dozens of accolades to his credit including 2015 International Illusionist of the Year, 2009 International Magician of the Year and six-time recipient of Performing Arts Entertainer of the Year. His reputation has taken him around the world with performances in 38 countries on six continents. In 2015, Kevin retired his "big, theatrical illusion production" to bring audiences a sensory-friendly, relaxed-family performance that features some of his incredible stage magic. In every performance, Spencer also includes magic that requires members of the audience to be his on-stage assistants. You could be in the show! This fast-paced presentation of magic and illusion is guaranteed to capture your imagination. Adults and children alike will thrill to the breathtaking artistry and dazzling athletic feats of the Golden Dragon Acrobats. From tumblers to jugglers to contortionists and more, you'll be treated to the best of a time-honored Chinese tradition that began more than 25 centuries ago. Recognized throughout the United States and abroad as the premier Chinese acrobatic touring company today, the Golden Dragons combine thrilling acrobatics, traditional dance, gorgeous costumes, and both ancient and contemporary music in an unforgettable performance of spectacular skill and spellbinding beauty.